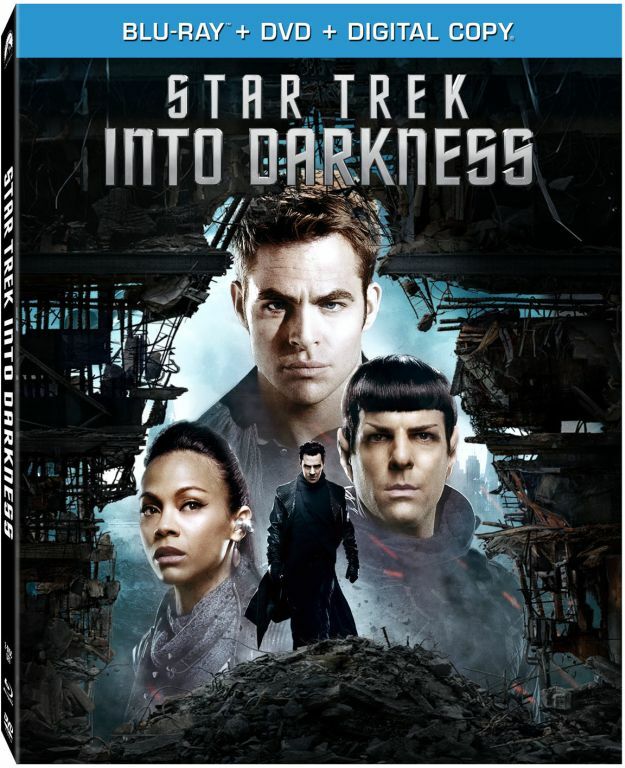 Paramount Home Entertainment has revealed the official Blu-ray and DVD artwork, details and release date for Star Trek Into Darkness. 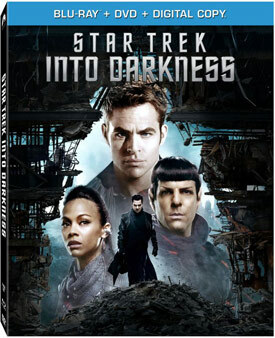 Director J.J. Abrams’ sci-fi action sequel stars Chris Pine, Zachary Quinto, Zoe Saldana, Benedict Cumberbatch, Peter Weller, Alice Eve, Karl Urban, Anton Yelchin, Simon Pegg and John Cho. 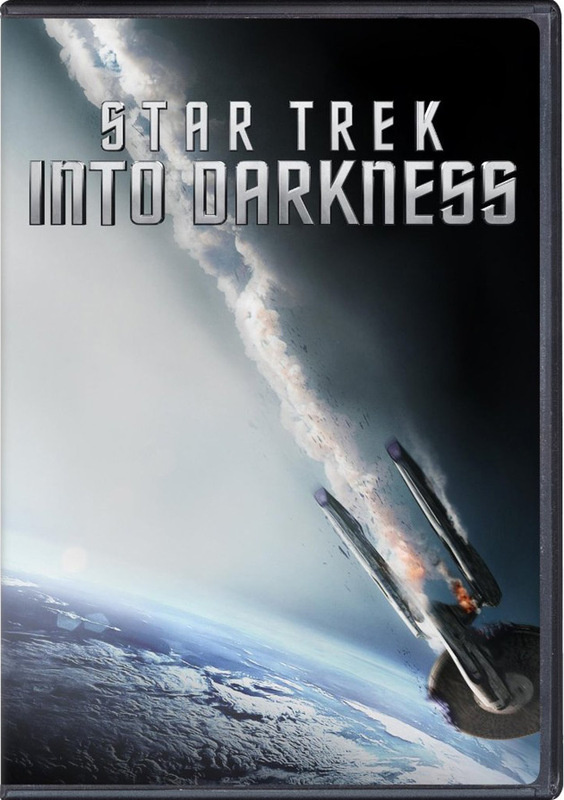 You can check out the cover art and details below. 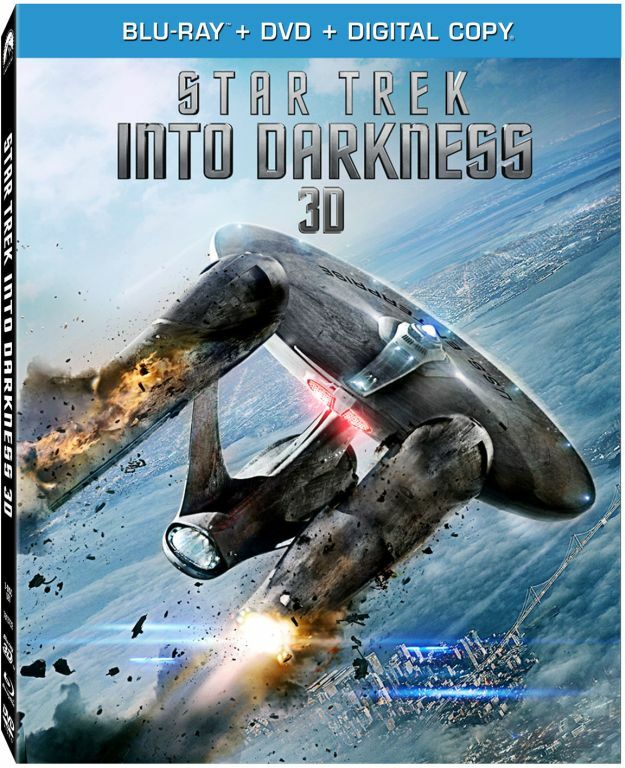 Star Trek Into Darkness will be released on DVD and Blu-ray on September 10 and will see a digital release three weeks prior on August 20. 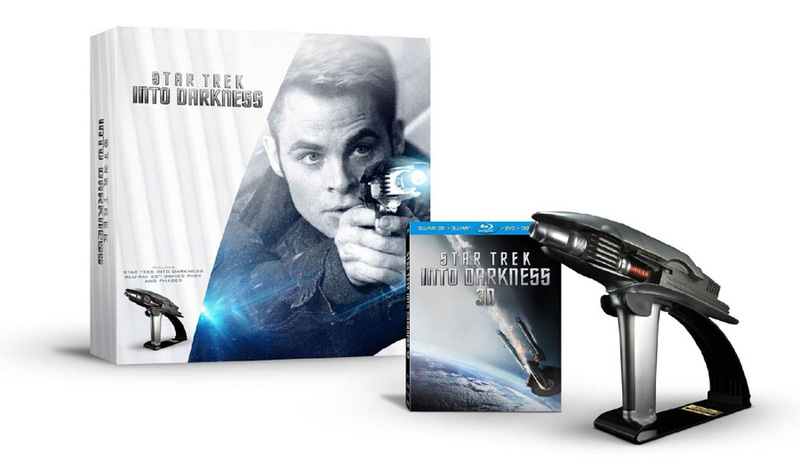 Star Trek Into Darkness is available for pre-order on Blu-ray Combo Pack, Blu-ray 3D Combo Pack, Limited Edition Gift Set and DVD.